Veteran forward Carmelo Anthony has signed a one-year deal with the Houston Rockets. Anthony penned a contract worth a reported $2.4million on Monday and joins the likes of James Harden and Chris Paul in a star-studded Rockets side. It is likely that Anthony will be used in a bench role during the new season, an unfamiliar prospect given every game he has played in the NBA during his 15-year career has been as a starter. 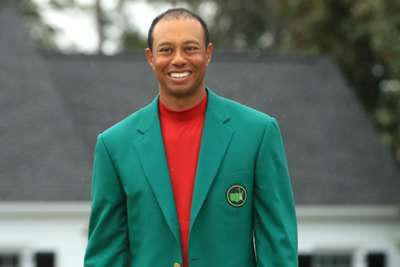 The move completes a frantic offseason for the 34-year-old. 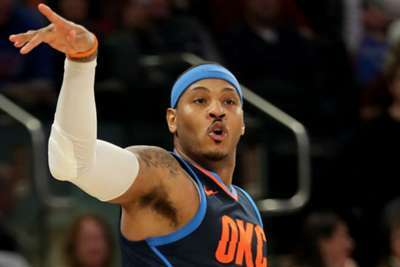 Anthony spent just one season with the Oklahoma City Thunder after joining from the New York Knicks before being traded to the Atlanta Hawks in a three-way deal with the Philadelphia 76ers. However, he spent just a few days on the Hawks' roster before a contract buyout was orchestrated for the team to waive him. Last season, Anthony averaged 16.2 points per game with 5.8 rebounds and 1.3 assists. He ranks 19th on the NBA's all-time scoring list with 25,417 points.